I will be making a small batch of brooches for May and will deliver by latest early June. Pre-order closes Monday at midnight, 0000hours. Register for the workshop & choose which animal you'd like! 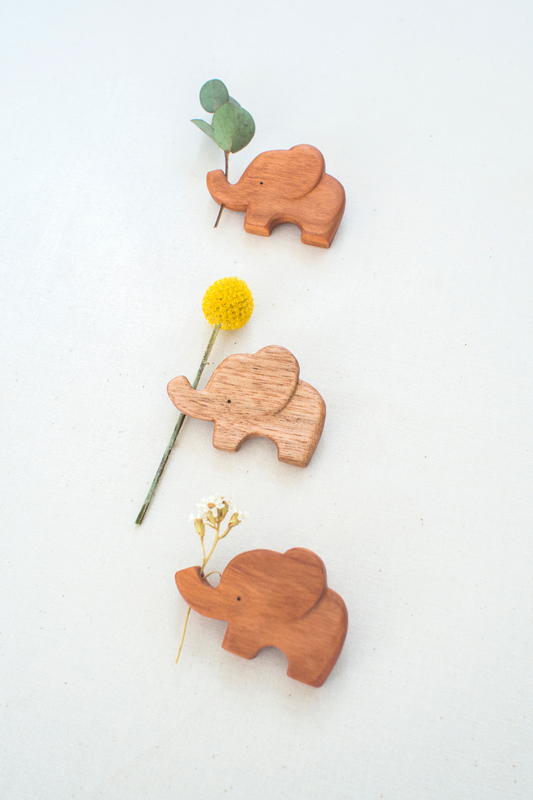 * Each item is individually handcarved and finished with a coating. The grain of each wood is unique, embrace this special one-of-a-kind item, it is now yours to have and to hold for life. No refunds or exchanges but if the item is damaged, please let me know and I will be happy to arrange a replacement of same value.